Japanese pop star Kyary Pamyu Pamyu’s image of Italy is of a luxurious country, loaded with world-famous clothing brands and other items. Yet, she said when she travels to the country for the first time in July, she’s most excited about the chance to eat lots of Italian food. Hunting down meals isn’t the only activity that will be occupying Kyary Pamyu Pamyu’s time when she heads to Milan. 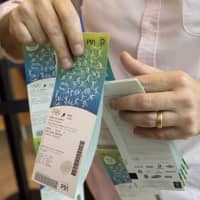 The J-pop star is going for Expo Milano 2015, where she will make her Italian debut while also supporting the Japan Pavilion, a government-backed platform to share Japanese culture and ideas. 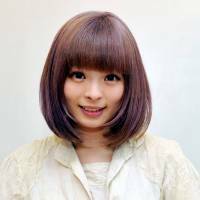 Kyary Pamyu Pamyu’s story began when she was a second-year high school student, when she dove into Harajuku’s culture for the first time. She started a popular fashion blog, and soon became a model for bright and colorful clothes. “I was millions of times louder with my fashion back then,” she said. 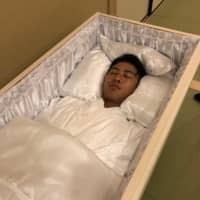 She later launched her own line of false eyelashes, and soon transitioned into a pop music career, aided by famous J-pop producer Yasutaka Nakata. The video for her bouncy debut single “PonPonPon” went viral, being viewed millions of times on YouTube. 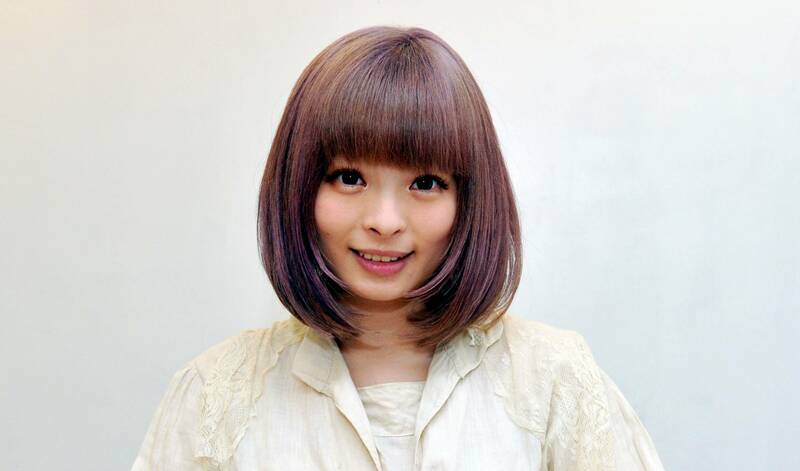 Kyary’s subsequent songs and albums became strong sellers in Japan, and she began attracting attention overseas. This snowballed into performances abroad, including two tours featuring stops in Asia, Europe, Australia and North America. 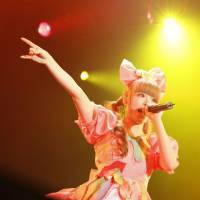 Kyary’s globe-hopping itinerary presented new challenges. “In most countries, I would say my greetings in English. But in other places, like China and France, I tried their languages and it was much harder. I would say the greeting and there would be a second, like, ‘did I do that right? '” In general, she tries to be “super relaxed” before a show, but always makes sure she has the intro down before chilling out. Kyary’s popularity outside Japan has turned her into an ambassador of Japanese pop culture, which is something many in the country are trying to push. 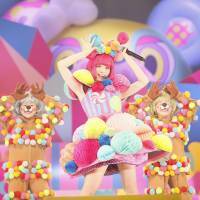 Government initiatives such as Cool Japan or websites such as Moshi Moshi Nippon aim to spread the nation’s brand of cool worldwide, and Kyary has become a central player in it. She’s a natural choice to go to Expo Milano 2015. Set to open on May 1 and run until Oct. 31, Expo Milano 2015’s theme is “Feeding The Planet, Energy For Life.” The Japan Pavilion boasts the theme of “Harmonious Diversity.” It focuses on food, particularly Japanese food, which is an area Kyary knows well. She admits she doesn’t keep a tight watch on her eating habits. “I eat what I want to. I even eat dessert,” Kyary said. 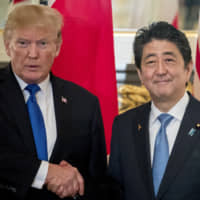 However, there is one healthy Japanese food she can’t live without, and one she’s sure to have in tow when she heads off to Italy — umeboshi, or pickled plums. 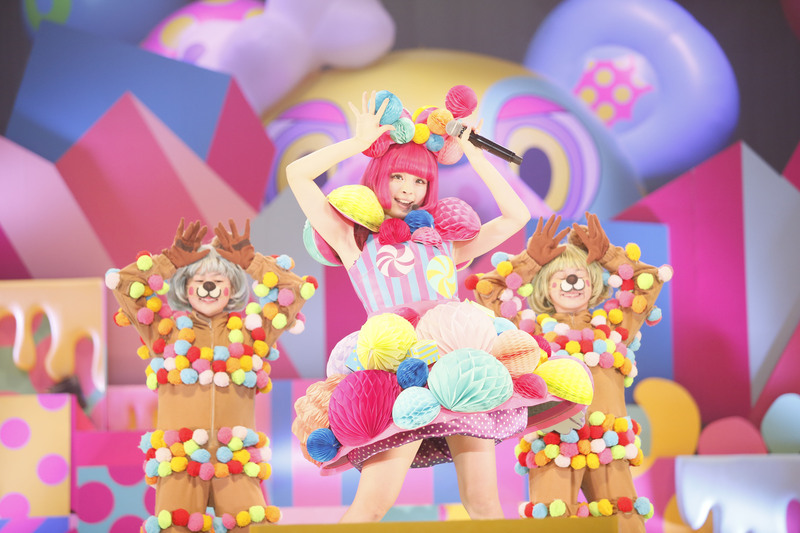 “It’s my source of energy,” Kyary said. “When I go on tour, I always bring umeboshi with me.” In particular, she packs bags of a candied type called karikari ume with her. At Expo Milano 2015, Kyary said she’s excited to share Japanese culture — potentially including the energizing properties of umeboshi — with the crowd, as well as introduce her music to new listeners and Italian fans who have been waiting for her show. 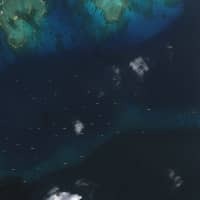 She believes music helps people from different geographical backgrounds connect. Kyary Pamyu Pamyu will perform at Japan Day special event on July 11 starting at 5:30 p.m. at the Auditorium in the Expo Center. For more information, visit www.expo2015.jp.